CannAmm is lacing up their shoes in order to help support families affected by workplace tragedy. As a National Sponsor, many CannAmm associates will be participating in Steps for Life fundraising walks on May 3/4 weekend. This year, Steps for Life will take place in more than 35 communities in nine provinces. 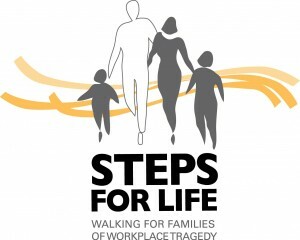 Steps for Life is a fun, 5-km fundraising walk to help support families impacted by workplace tragedy. Created in 2004, Steps for Life is the flagship fundraiser for the Association for Workplace Tragedy Family Support (known as Threads of Life). 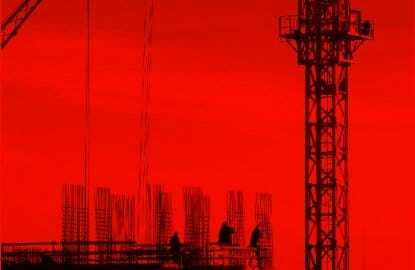 The annual event raises funds to provide peer support programs and services for Canadian families who have suffered as a result of workplace tragedy and also raises awareness about the importance of workplace health and safety. 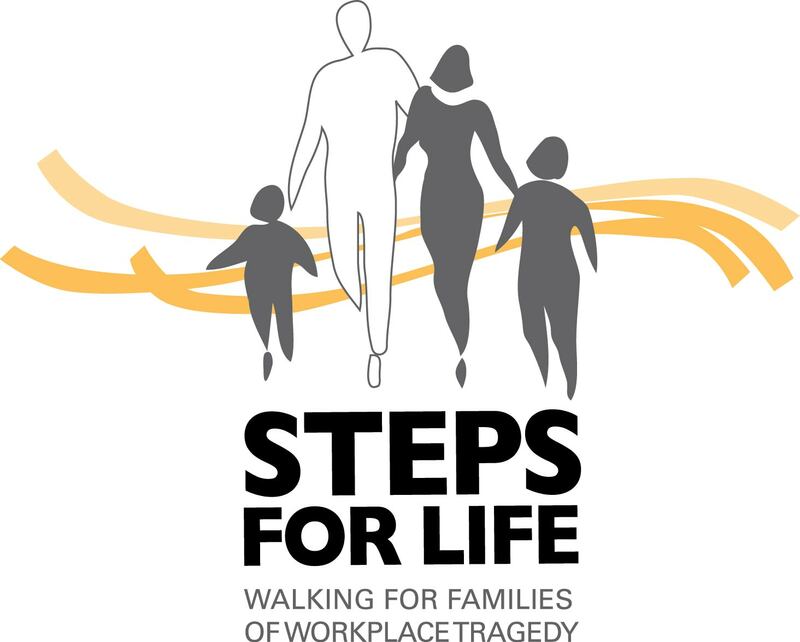 Ultimately, Steps for Life – Walking for Families of Workplace Tragedy aims to educate the community about the devastating ripple effects of each workplace tragedy and how we can work together to prevent others being injured or killed on the job. You can demonstrate your support by participating in the walk or by sponsoring a walker. Complete details can be found at www.stepsforlife.ca. 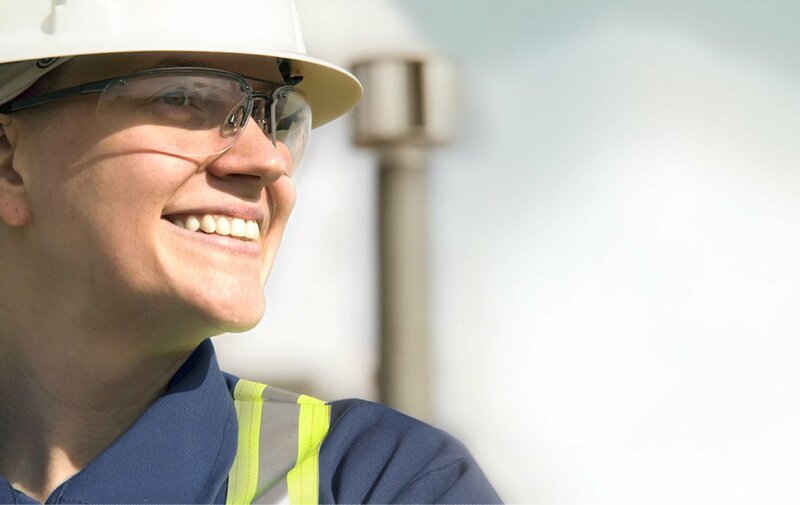 Threads of Life is a national charity that is dedicated to helping Canadian families who have been affected by a workplace tragedy, life-altering injury or occupational disease. It currently provides a network of hope and healing to more than 1,700 family members through one-on-one peer support, links to other community support services and the opportunity to take action to help prevent similar tragedies to other families.